Posted on November 11, 2014 by Steve R.
We were showcasing our acoustic and electric guitars this past weekend. 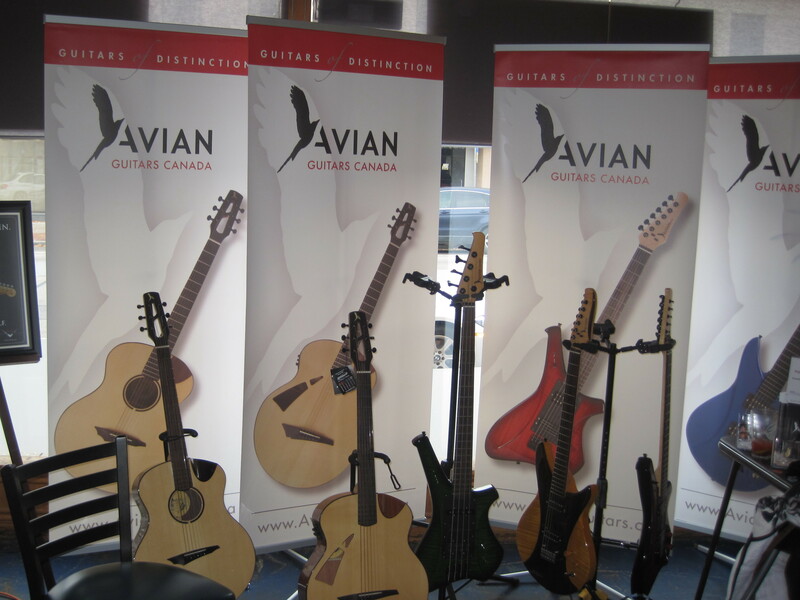 Enjoyed meeting the guitar enthusiasts and other vendors at the show. Lots of positive comments from the people who tried our guitars, especially about the acoustics. Anyone who was at the show and is interested in purchasing a guitar should give us a call for special discount pricing. This entry was posted in Acoustics, Bass Guitars, Electric Guitars, Guitars, News. Bookmark the permalink.